Back in December Eckington was gutted to learn that the super popular Yang Market would be closing after two years. 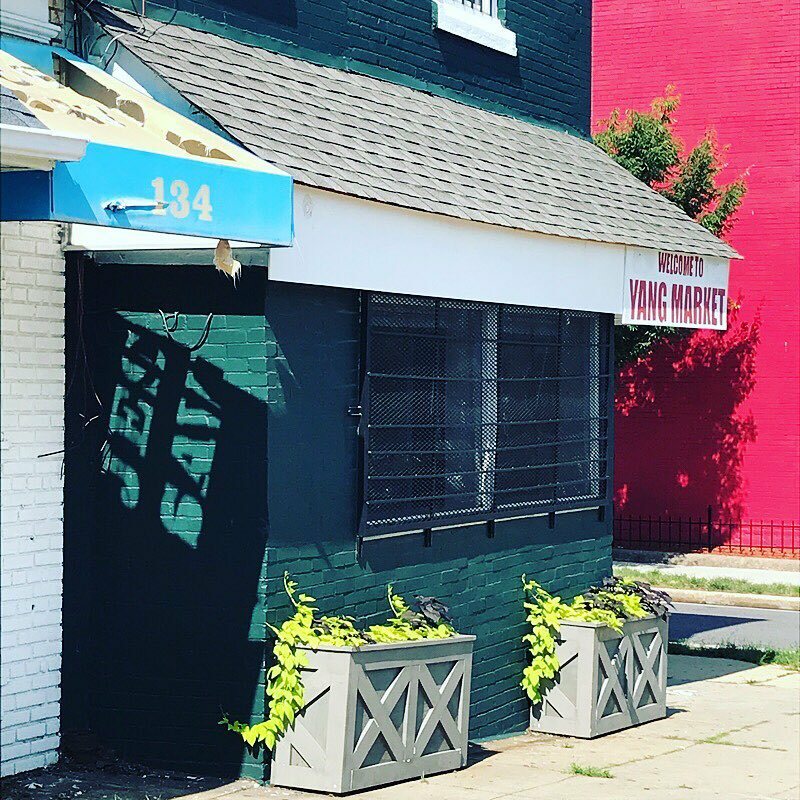 Updates on Alessio’s as we learn more/they get closer to opening. Ed. 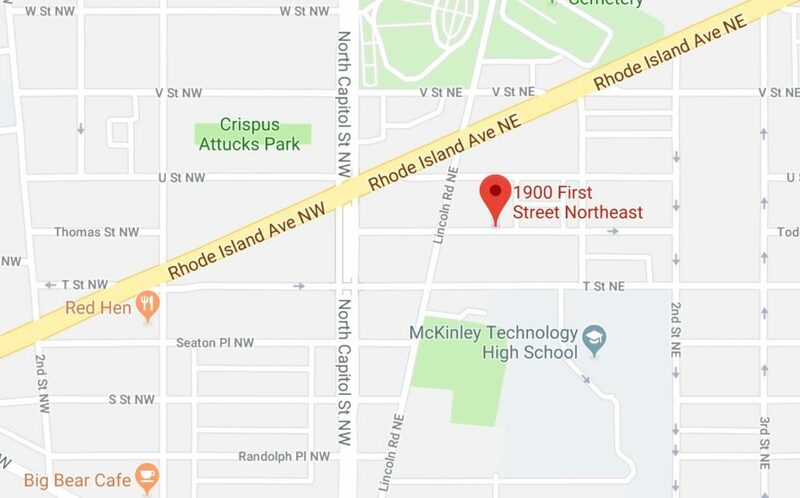 Note: There was also a shooting on Monday afternoon in the 1600 block of Lincoln Road NE. “Detectives from the Metropolitan Police Department’s Fifth District seek the public’s assistance in identifying a suspect in reference to an Assault with a Dangerous Weapon (Gun) offense that occurred on Monday, February 18, 2019, in the 1700 block of Lincoln Road, Northeast. “The Metropolitan Police Department is seeking the public’s assistance in locating endangered 22-year-old Aaron Weatherly, who was last seen walking northbound in the 700 block of 5th St, NW on Monday, February 18, 2019. Aaron Weatherly is described as a black male, with medium brown complexion, 5’1″ in height, 165 pounds, with brown eyes and black hair with a fade. He was last seen wearing a black coat, black pants, a green polo shirt and brown boots in front of 715 7th St NW. He may be in need of medication, has a mindset of a 2-yr old. 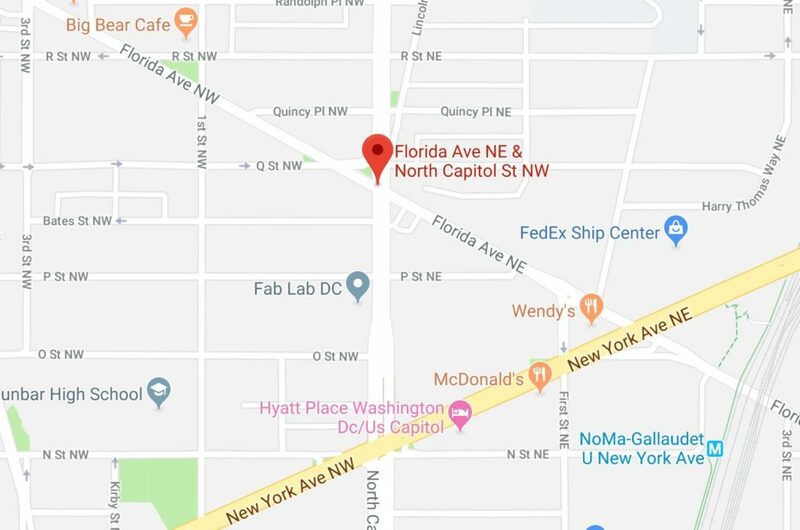 “The Fifth District is investigating an Assault with a Dangerous Weapon (Knife) that occurred on Monday, February 4, 2019 in the Unit block of Florida Avenue, NE. 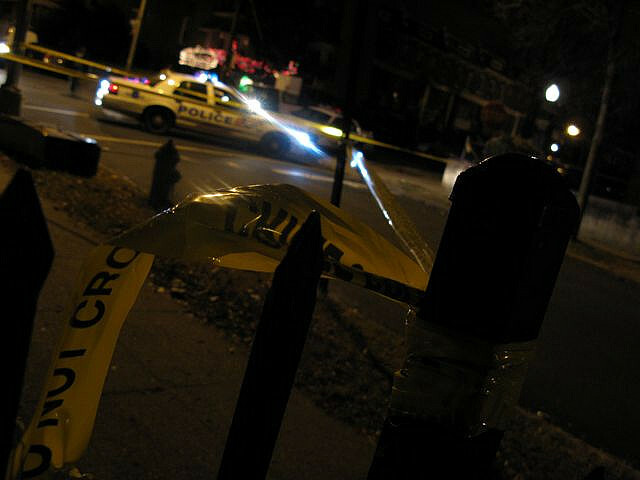 An adult male victim was found at the location suffering from multiple stab wounds to the body. The victim was taken to an area hospital for treatment of non life-threatening injuries. 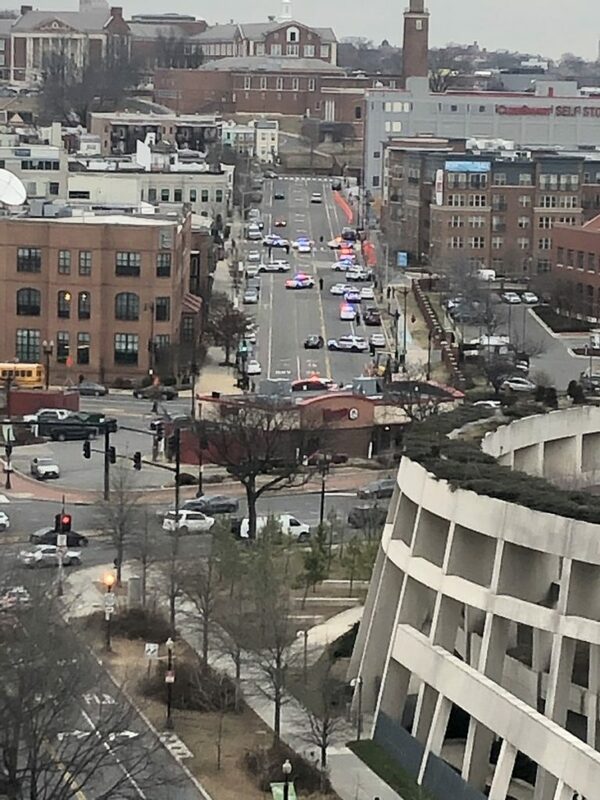 MPD tells me that it was in response to a car jacked vehicle suspect spotted in the unit block of Quincy Place, NW. 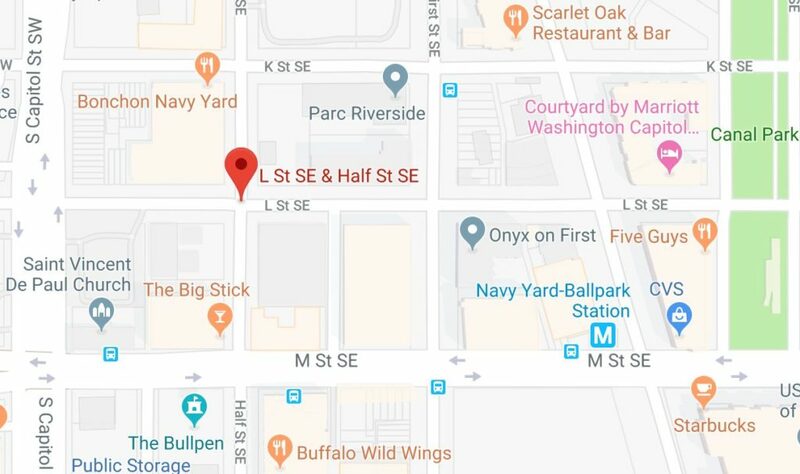 The actual car jacking occurred in the alley of the 100 block of Q St. NE. 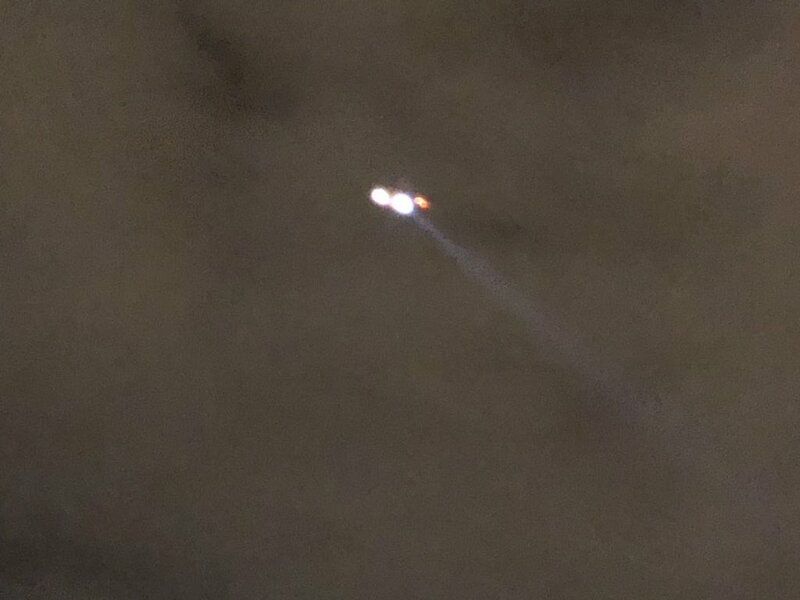 The suspect was identified and placed under arrest in the 100 block of Harry Thomas Way NE. 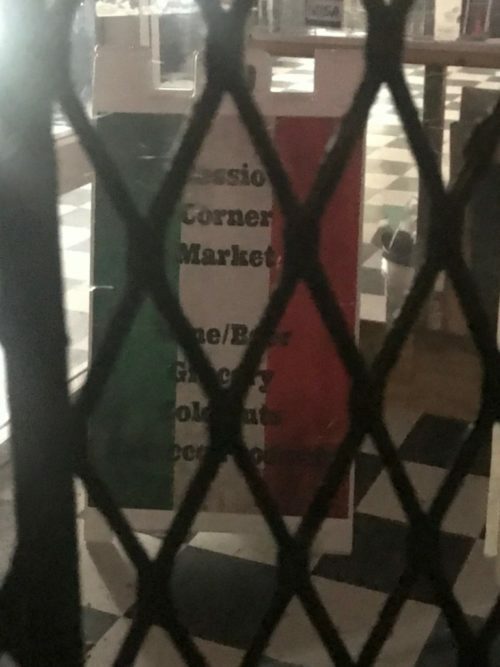 “After a lot of thought we have decided to close Yang Market; our last day will be Saturday 12/8.